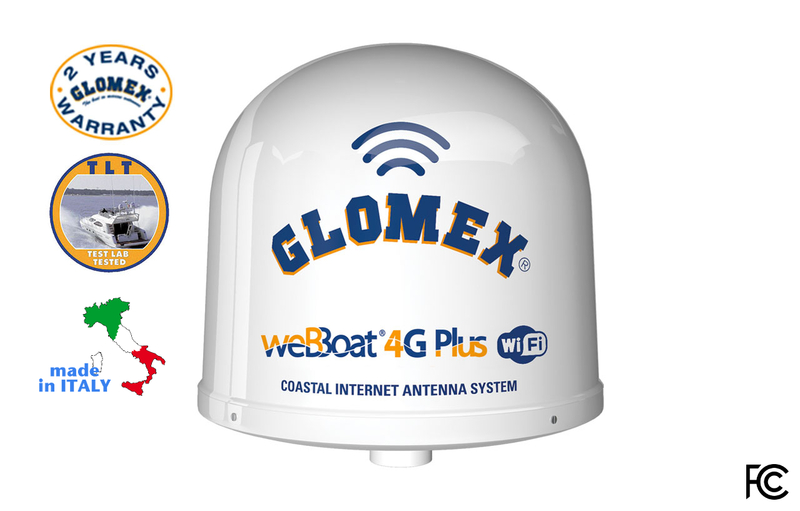 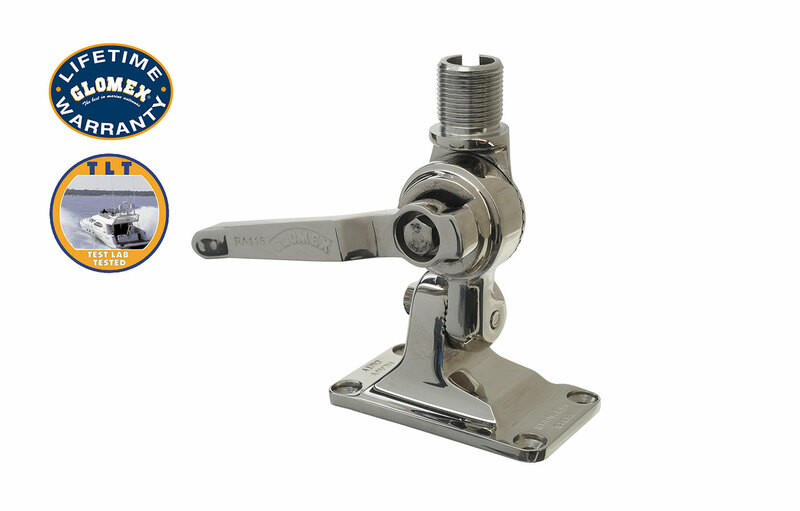 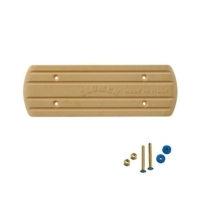 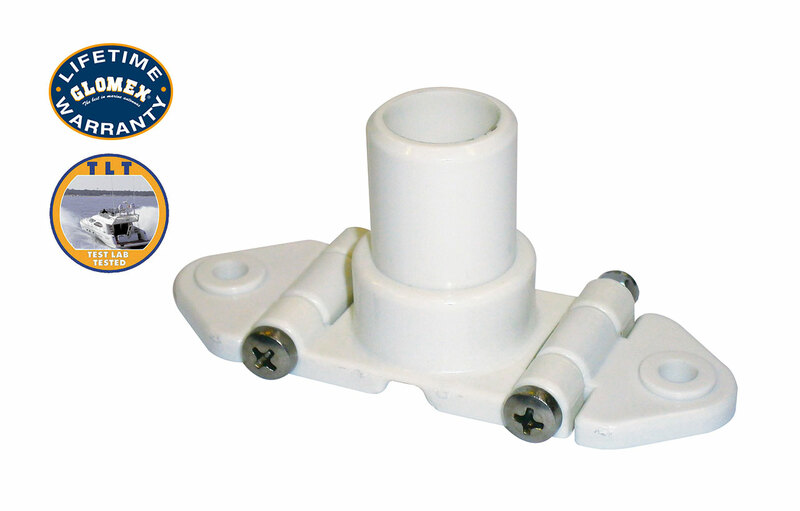 Base Mount • WeBBoat Accessories • Glomex Marine Antennas USA Corp.
Glomex is the only company in the marine industry offering a LIMITED LIFETIME WARRANTY on its products (for VHF, Omnidirectional DVB-T2 TV, AM/FM, AIS antennas and accessories). 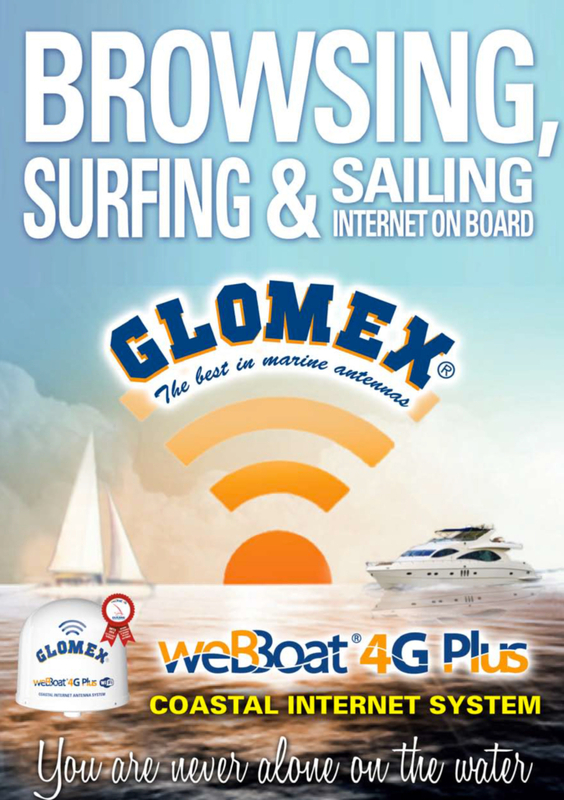 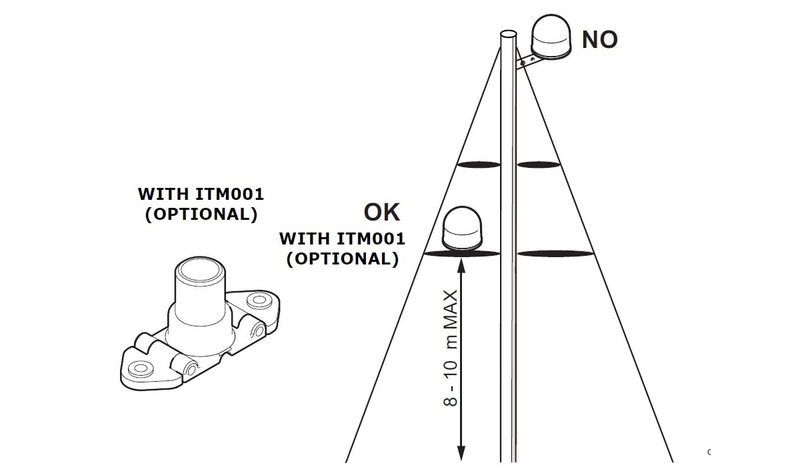 Glomex Marine Antennas USA warrants its products to be free of defects in materials and workmenship for as long as the product remains the property of the original purchaser (with exception to Satellite and Riverboat antennas which are covered by a two or three year parts warranty). 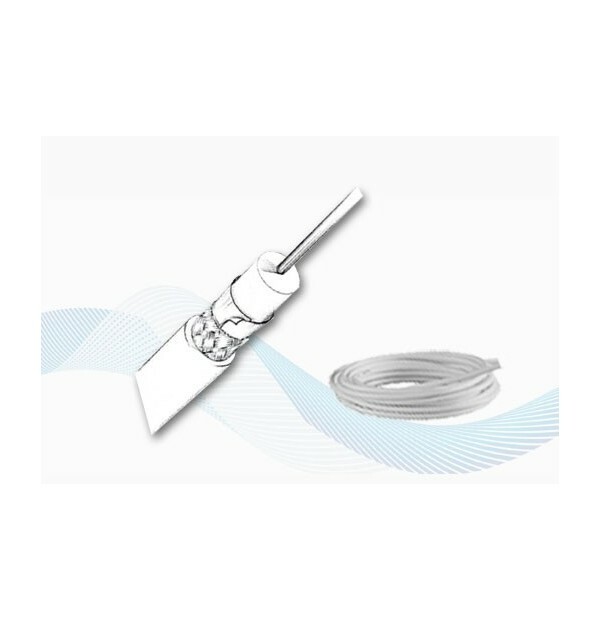 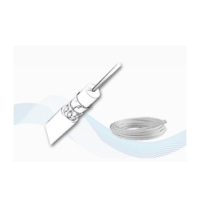 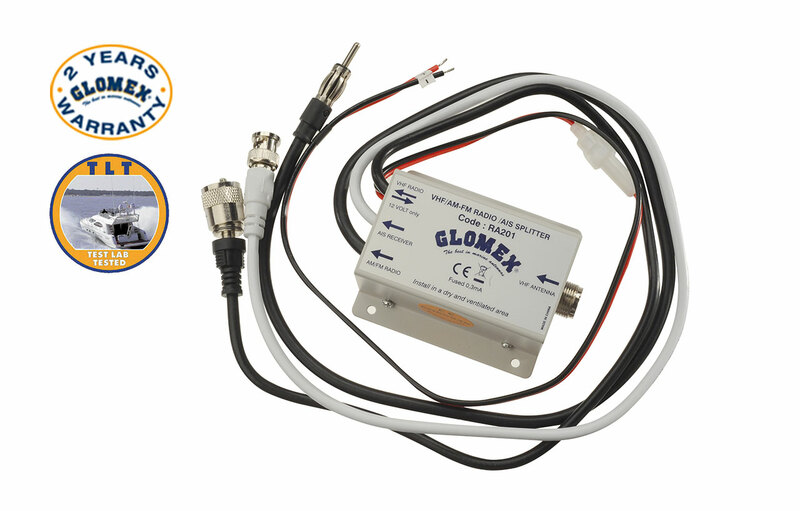 Glomex Marine Antennas USA’s obligation under this warranty is limited to repair or replacement of the defective product. 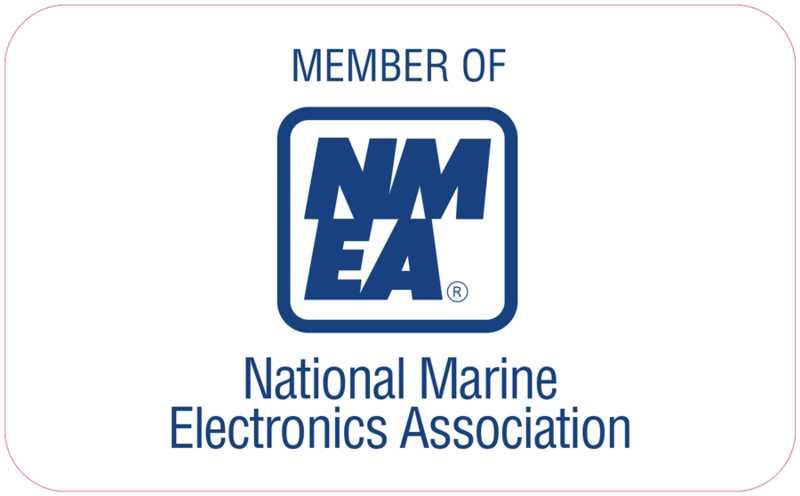 No items will be repaired or replaced without the express written authorization of Glomex Marine Antennas USA or its assigned representitives. 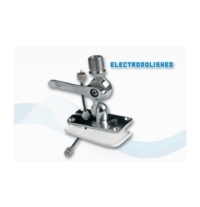 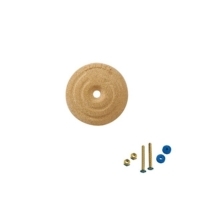 Repair or replacment will only be made after eximanation and testing of the product has indicated that there is evidence of defective material or workmanship at time of manufacture. 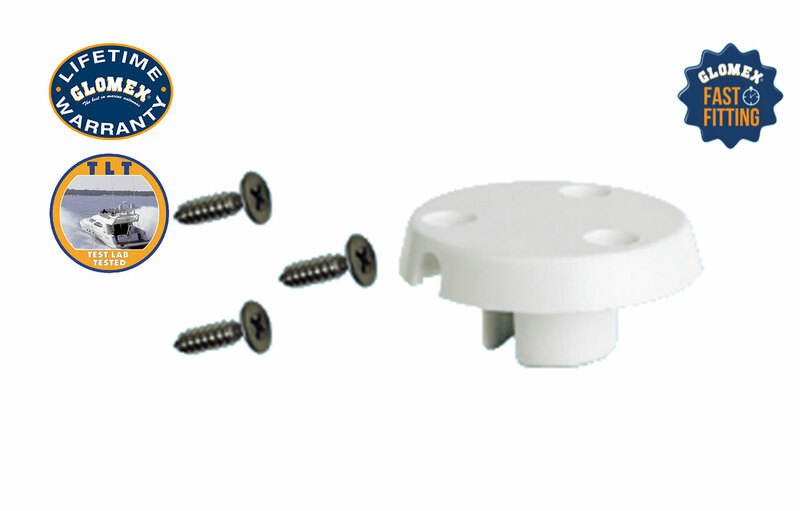 Glomex Marine Antennas USA is in no event liable for consequential damages, installation costs, or other costs of any nature associated with or incurred as a result of incorrect installation, missuse, or abuse of the product. 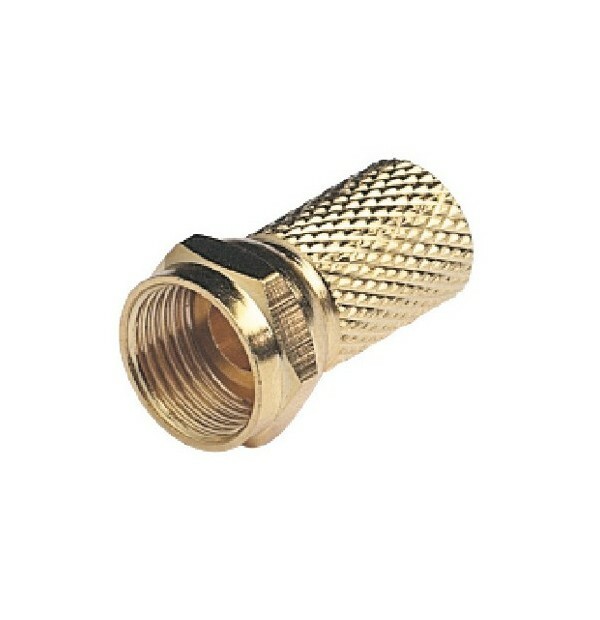 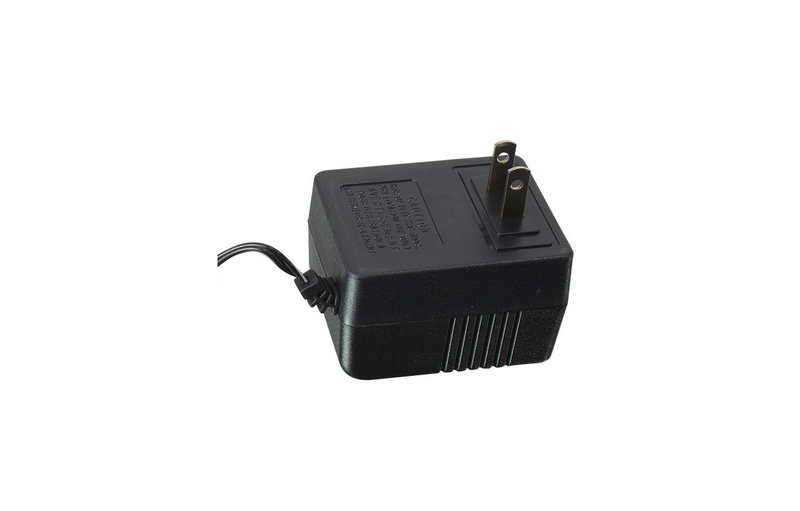 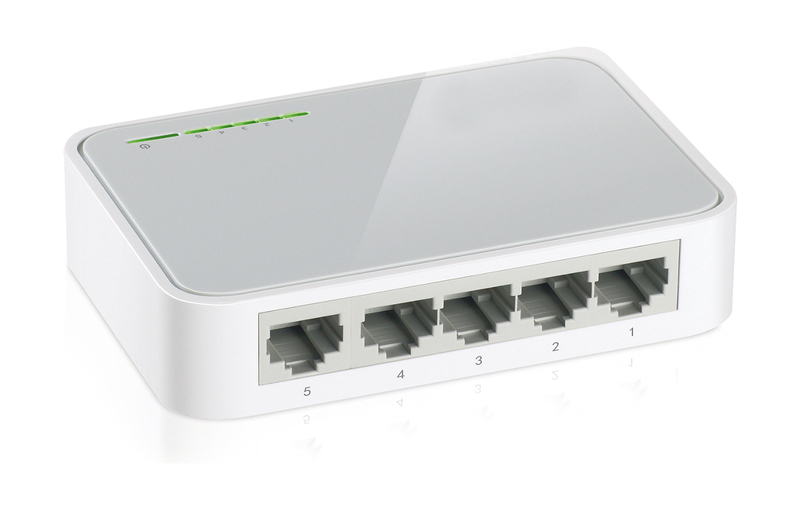 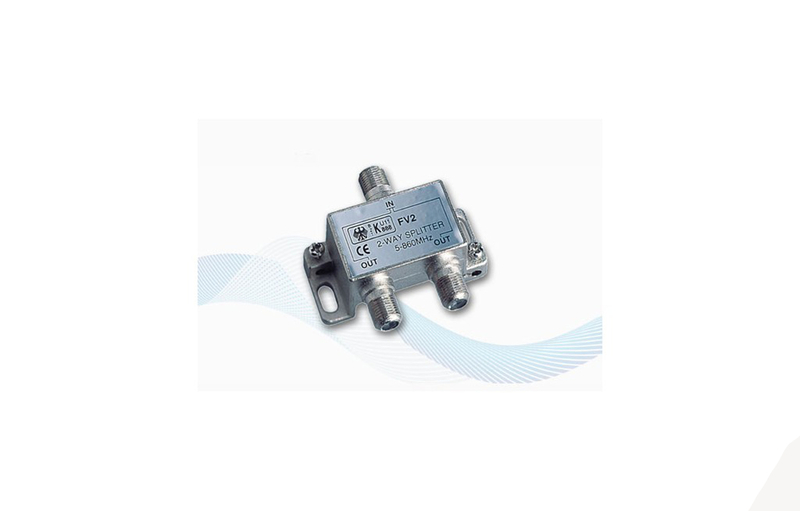 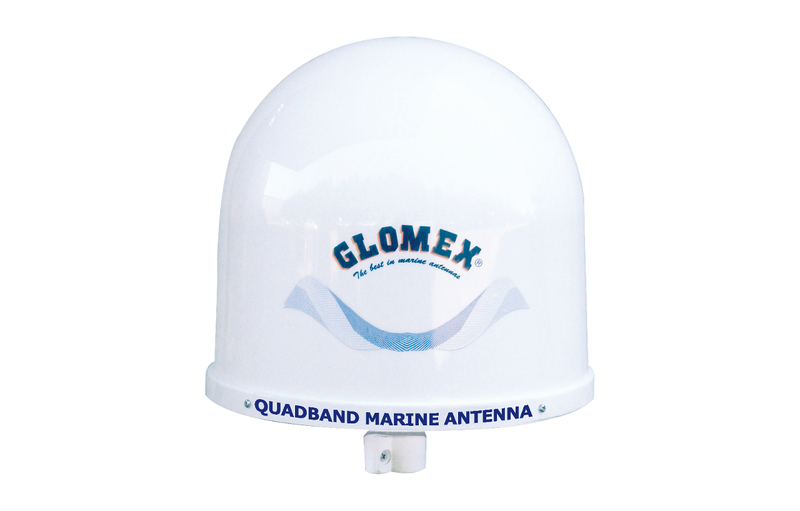 All shipping cost to return the product to Glomex Marine Antennas USA is the responsibility of the purchaser. 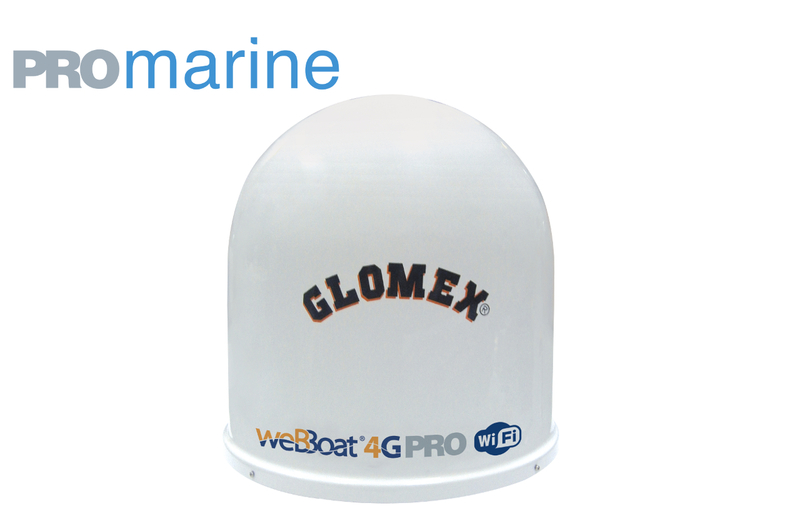 Glomex Marine Antennas USA is also not liable for repair or replacement of products damaged by lightening, other acts of nature, or voltage fluxuation to or from the vessel. 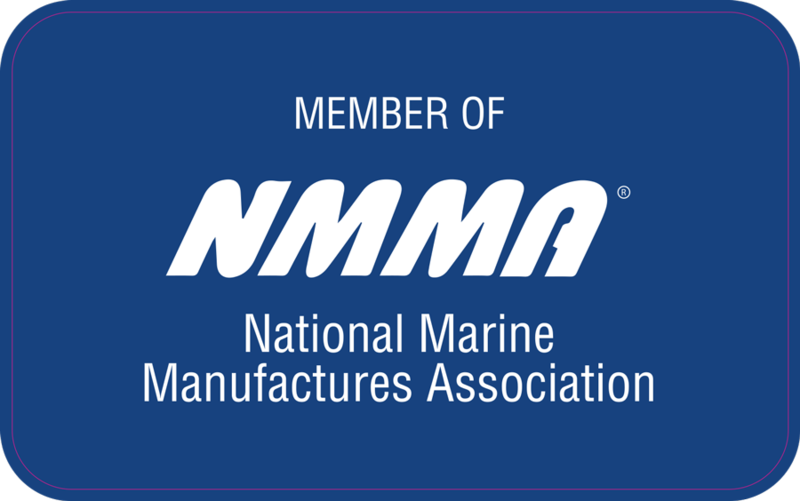 This warranty is in liue of all others stipulated either expressed or implied and proof of purchase is necessary to validate all claims. 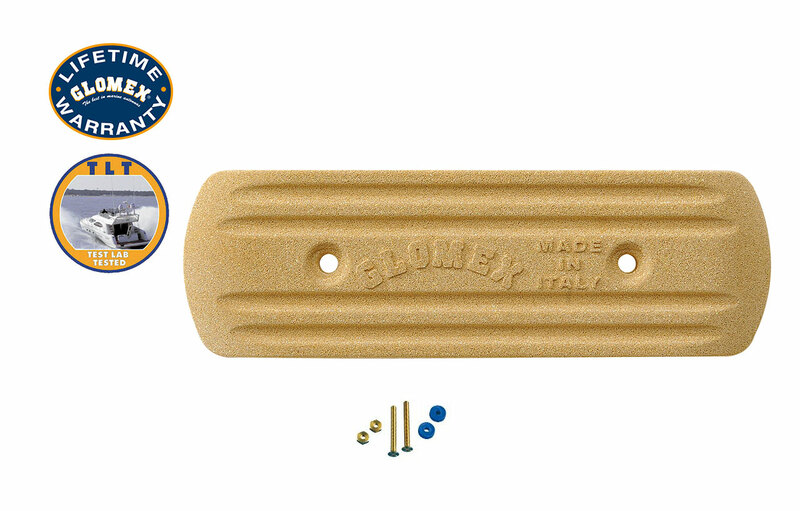 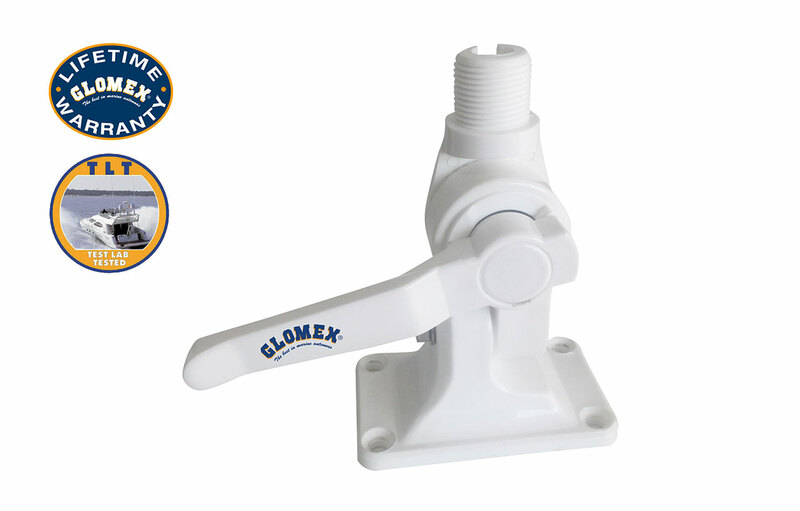 Glomex Marine Antennas USA, Corp.